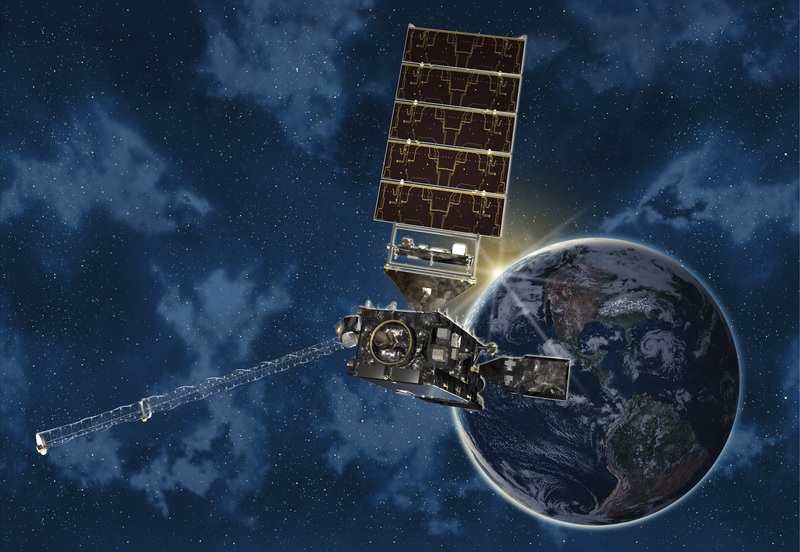 The satellite: IMAGE (Imager for Magnetopause-to-Aurora Global Exploration) was first launched in March 2000 and exceeded his two-year mission by operating until 2005. However, NASA lost contact with it in December 2005, ending the mission in an abrupt manner. Now, engineers from NASA’s Goddard Space Flight Center were surprised and shocked to confirm that a signal detected from an amateur astronomer was, indeed, coming from the IMAGE satellite. They used NASA’s Deep Space network to identify the signal. IMAGE was the first satellite dedicated to imaging the Earth’s magnetosphere.